Cecile’s Restaurant is a living testament to that old adage “do not judge a book by its cover.” The place may look worn out but its food is fresh and satisfying. The vibe inside reminds you of the old 90’s, classic and makes you feel nostalgic. There’s also a provincial air present. I’m sure those with homes in the provinces can relate to it. And even if it appears left out against modern food stores, I still appreciate the old school ambiance inside. Considering the very affordable prices, the food is amazing, like lutong bahay (food cooked at home). 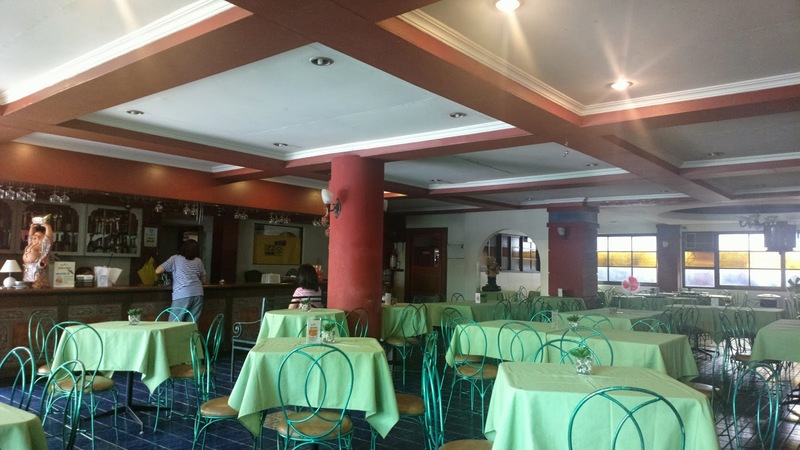 Native dishes as well as foreign cuisine served in this resto are sumptuous, you can boast about it to friends and guests from overseas. A waiter will attend to your needs immediately. Waiting time for your food to be served is also justifiable. You can introduce guests at this restaurant with pride and I’m sure Cecile’s won’t fail you. In fact, countless events have been held in this place since it was founded. It’s no wonder why. 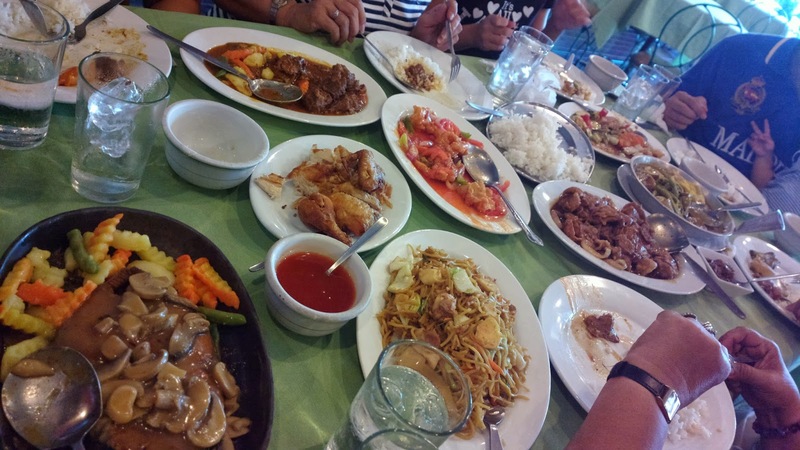 The food is delectable and the price is affordable. During our recent simple wedding reception, we brought family and friends to Cecile’s. In case you’d like to celebrate special occasions here as well, there’s not even a need to reserve because there’s a reservation fee. As long as you don’t have over 30 guests and you’re not dining in during the weekend, you can simply drop by without paying any fee to reserve the place. Cecile’s Restaurant is located at BF Resort Dr. Cor. Alabang - Zapote Rd., Las Piñas City, CAA-B.F. Int'l.